It receives, activates, stores, transmits, and amplifies energy. Stimulates activates all levels of consciousness. Brings harmony to the soul. 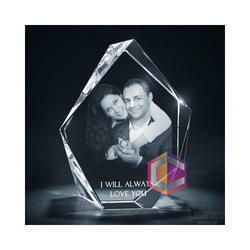 Leveraging on our vast industrial experience, we offer an exceptional range of Photo Engraved Crystal that are delivered in varied sizes and designs and patterns. 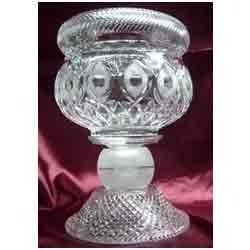 Our entire product range is attractively designed and is offered at various colors. They have perfect finishing and are delivered in well-defined time frame.